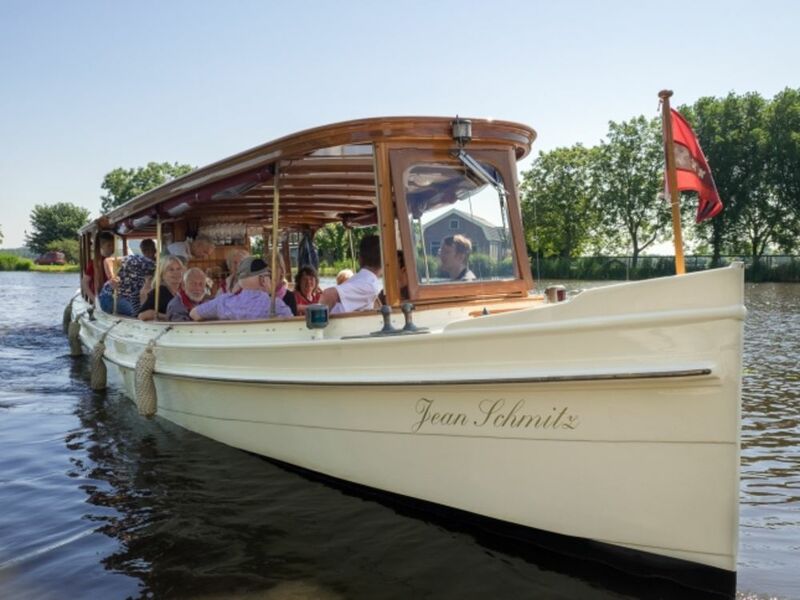 The saloon boat Jean Schmitz was built in 1904 in Koningswinter. 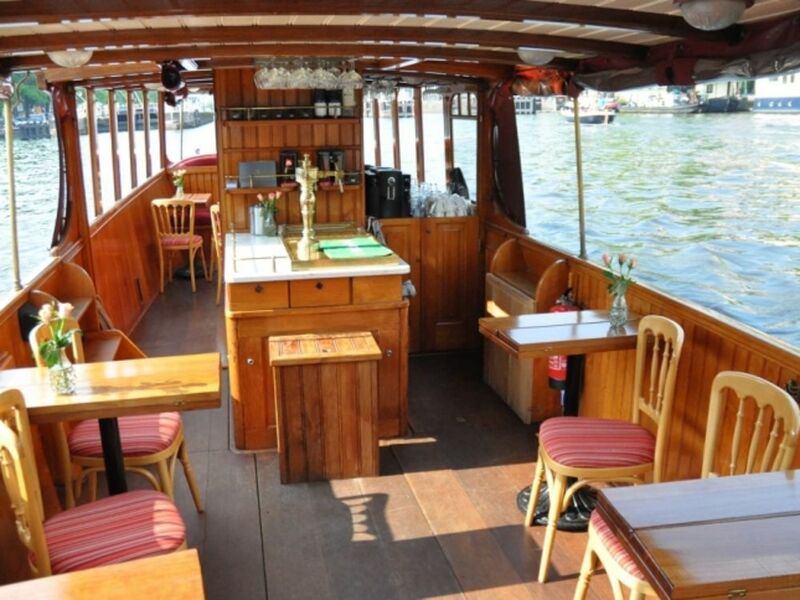 The copper, teak interior and the red velvet give the boat the cool appearance of the past. 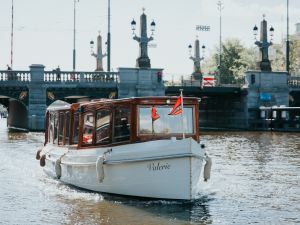 The saloon boat has recently been equipped with modern comfort and is ideal for a business dinner, family outing, bubble cruise or a small gathering on the rear deck. 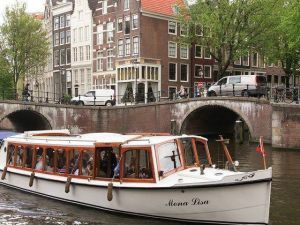 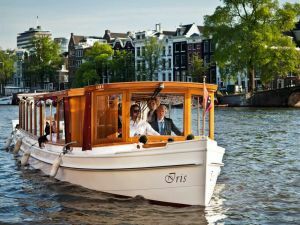 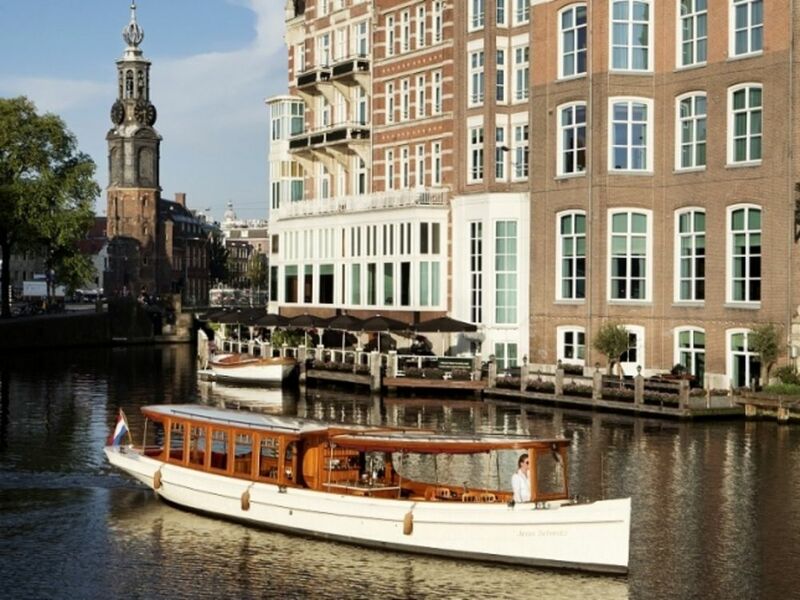 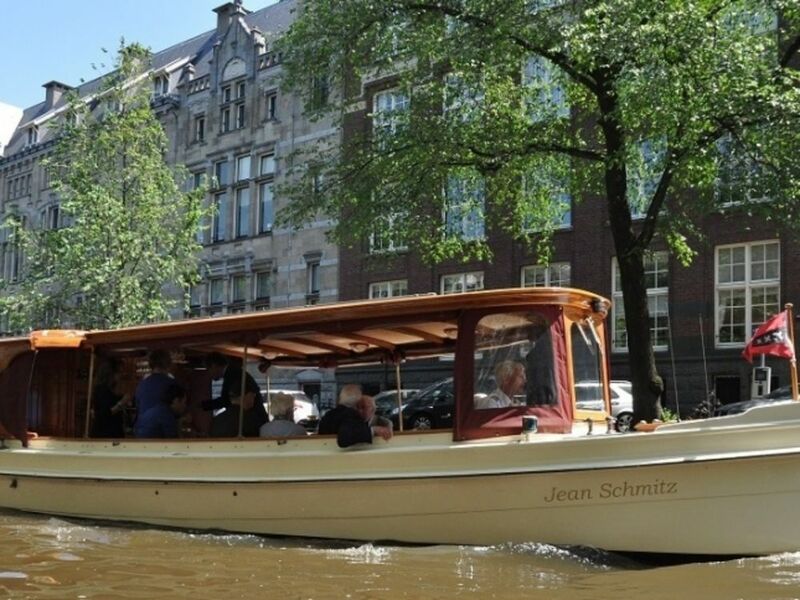 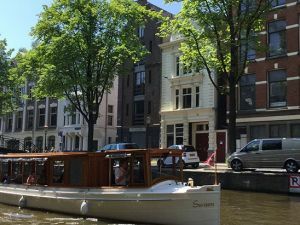 The Jean Schmitz offers many possibilities for a cruise in Amsterdam. 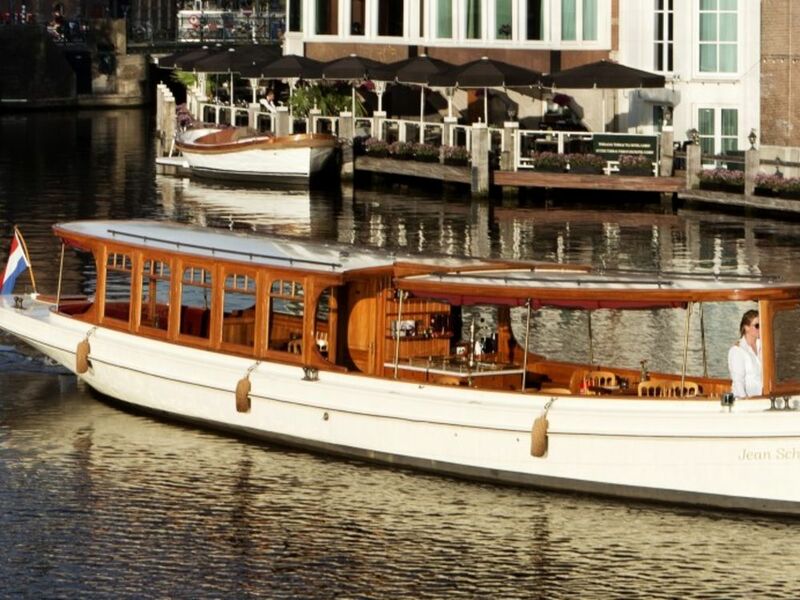 The price includes skipper and service.